Dr Mehari Taddele Maru is Robert Schuman Fellow and will conduct in research on migration diplomacy and migration governance in Africa, and with Europe. He will also teach in some courses organized by EUI. 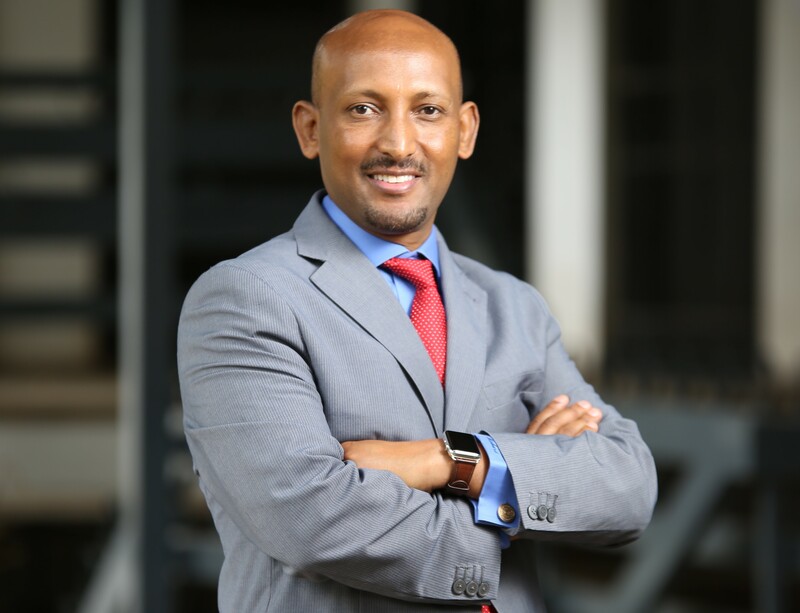 With more than 18 or so years of research and management experience, Dr Mehari Taddele Maru is currently Member of the Technical Committee of Tana High-Level Security Forum, modeled on and uniquely related to the Munich Security Forum for Africa. He is also member of the AU High Level Advisory Group and Chief Strategist for IGAD, including the South Sudan Mediation, as well as Principal Researcher for AU/GIZ and IGAD Lead Migration Expert. Dr Mehari is also Visiting Professor and Senior Fellow at the NATO Defense College (Rome), Geneva Center for Security Policy and (Geneva), Nigerian Defense College (Abuja), Nigerian Armed Forces Command and Staff College (Jaji), the UN Institute for Economic Development and Planning (Dakar), and the Ethiopian Peace Support Training Center (Addis Ababa). Dr Mehari has been invited to make presentations at high level decision and policy organs of UN Security Council working groups, UN Human Rights Council, the AU Peace and Security Council, the Permanent Representatives' Committee of AU, IGAD ministerial councils, Regional Economic Communities and the UN Intergovernmental Working Groups. His work has been officially presented, recognized and cited in various decisions of the Assembly of Heads of State and Government and Council of Ministers and Ministerial Conferences. Dr Mehari has published books and articles in globally respected legal and academic publications such as Eleven International Publishing based in The Hague, Netherlands. Dr Mehari is a graduate of world class universities: Harvard and Oxford; and a former fellow of very prestigious academic programmes (such as Edward George Mason, Max Planck, Shell, Partnership for Peace) at Harvard and Oxford Universities, the Max Planck Institute and the NATO Defense College, Dr Mehari holds a Doctorate of Legal Sciences (PhD) from JL Giessen University, Germany, an MPA from Harvard, USA, and an MSc from the University of Oxford, UK, as well as an LLB from Addis Ababa University, Ethiopia.